If you are experiencing any issues with any of your 1stPayPOS hardware, please see the steps below. If you'd like assistance troubleshooting, please call Tech Support at (888) 810-7800. Is the printer on? Ensure that it is plugged in securely at both ends, and that the power switch is in the on position. Are the printers assigned as a "type"? Go to the 1stPayPOS Portal, click on Settings Devices Printers. For example: The "Kitchen" printers are item printers where the order/items print, and the "Receipt" printers print the receipts. Also, receipt printers ONLY print receipts, you cannot send items to a receipt printer and vice versa. 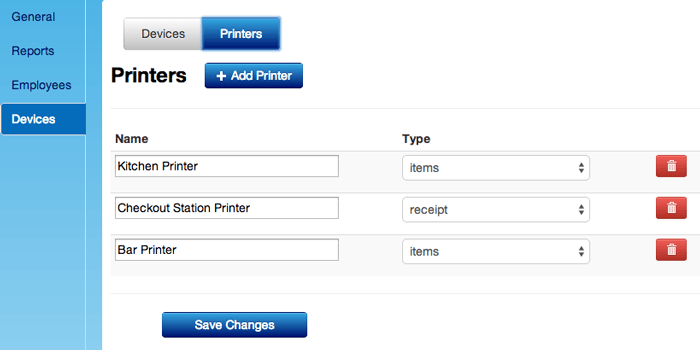 Impact printers can ONLY be configured as an item printer, but thermal printers can be configured as both item/receipt printers. Are the printers assigned to the categories? You can check this by logging into the 1stPayPOS Portal and clicking on Inventory Categories Edit next to the category you'd like to view. Scroll down to item printer and click the box to open a dropdown menu. Make sure the category is assigned to the correct printer. Also, make sure the inventory items are assigned to the proper categories. Is the iPad in offline mode? If so, this is a connection issue. You want to troubleshoot the router. Is the Wi-Fi Connection weak? Check router signal strength. If you look in the upper left hand corner of the iPad, is the wireless signal completely filled in? Application crashes when configuring Z-Out and Reinstall app. To learn more about Z-ing Out, visit here. Is the router on? Ensure that it is plugged in securely at both ends. Does the printer have an IP address? The paper that prints has the printers IP address at the bottom. Are the iPad and the Router on the same Wi-Fi network? The first three decimal spots should match each other. 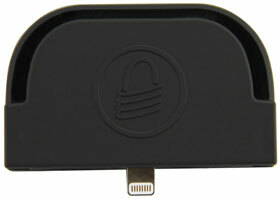 For example iPad: 192.168.1.100 and Printer: 192.168.1.101. The 192.168.1 are on both IP addresses so they are on the same network. Do they have more than one router there? Even if the IP address match the two routers could be on separate networks. They would have to connect the printer directly into the router that the iPad is on. In order to determine the IP address, go to the start button and type CMD then hit enter. On the next screen, type IPconfig (no spaces) then hit enter. The Ethernet cable should be connected to the router. Make sure it is plugged into the correct port. Purchasing this will increase the range of how far the Wi-Fi reaches. You can usually tell that this is needed when the iPad goes into offline mode and the printers randomly disappear from the configuration list. Printing Blank Check paper type to ensure the correct type is being used; thermal printers use a different kind of paper than receipt printers. Thermal paper can be scratched with your fingernail, and it will leave a mark. Impact paper doesn't. Go here to help with specifying paper. If that does not work, remove cover from printer and take out jammed paper. uDynamo: has a LED Indicator Light and connects to the audio port on an iPad. iDynamo: Connects to either 30-PIN or Lighting Port on iPad. Unfortunately, some cards have a wearing magnetic strip that the reader won't always pick up on. These cards may need to be keyed manually. Make sure readers are configured. See below. Go to iPad Settings General Accessibility. Go to General Settings Music. Using the Volume control buttons on the side of the iPad, ensure that the Volume is set to Max. In iPad Settings, go to Privacy Microphone. 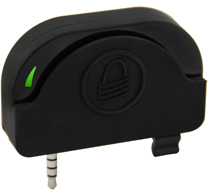 Ensure that 1stPayPOS is enabled (the slider is green). Connect reader to charger and plug into iPad. Doing so also charges the iPad. A work around for this issue would be to go to the iPad settings and turn OFF sleep mode. This will stop the iPad's screen from going to sleep and the scanner from disconnecting, but this will drain the battery on the iPad quickly. If you choose to do this, we recommend keeping it plugged in while in use. Disconnect the scanner from Bluetooth on the iPad. Click the "i" in the blue circle next to the Socket CHS. Verify that the Socket CHS is no longer listed under Blue Tooth connections (Since the scanner is turned off when Step 1 is completed, it should not show up on the list again). Turn the Socket Mobile scanner on using the Power button on top of the scanner until it beeps twice, low to high. Scan the iOS Mode barcode. The scanner will beep three times, it is now configured. The quick start guide is located here. Utilize the Socket Mobile Quick Start Guide that came with the swiper in order to find the bar code for programming the scanner. IF YOU DO NOT HAVE IT, IT CAN BE FOUND HERE. You must have a printed copy to successfully scan the bar code. 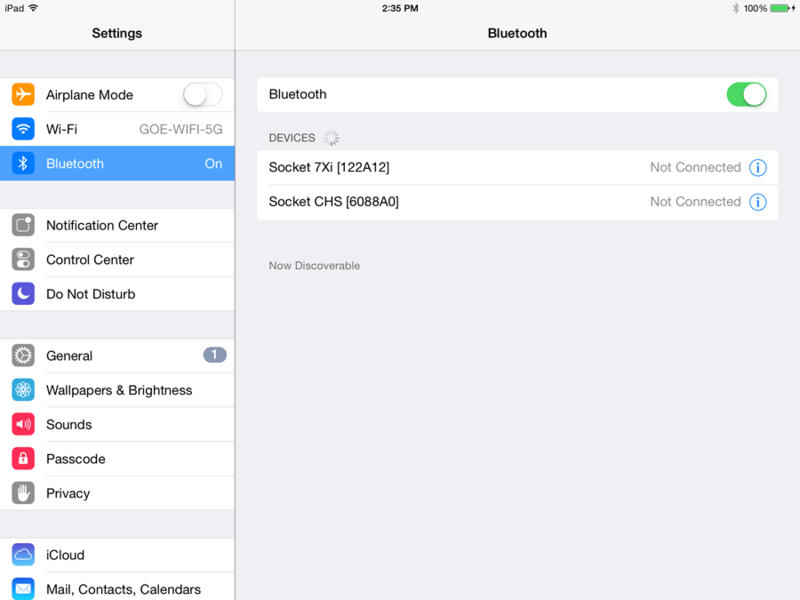 On the iPAD, go to Settings Bluetooth. You will now see that the Socket CHS is available for configuration. Click on the Socket CHS to pair the scanner and iPad. Once these devices have been paired, your configuration is complete. Please test.